Day 92: Why not harness that energy to clean up your act, Lads? 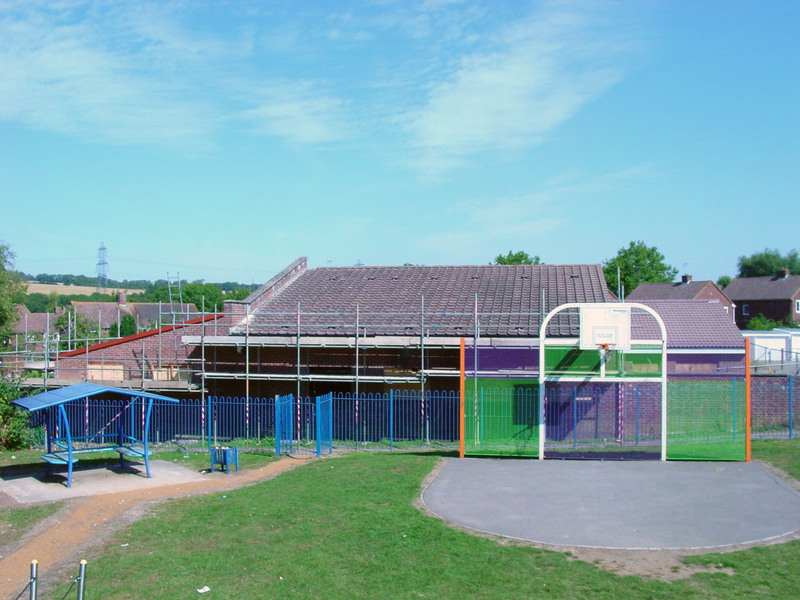 Reports of youths on the roof of the Community Centre site last night were swiftly followed by a police helicopter overhead. Coincidence it may have been, but make no mistake, climbing on to the roof of the centre is trespass. The excuse of chasing a ball is a fairly lame one, given that all the roof surfaces are sloping, and a ball would have to be an extraordinary one to stay up there . . . So here’s an idea, lads: how about cleaning up that awful mess you leave every night, using the strength you are clearly getting from the energy drink bottles left around, and convince the sceptics that you are going to deserve – and look after – this fabulous new community centre with a great room especially designed for your use? And thank you to everyone around the centre for keeping an eye on the building and reporting incursions. Things to remember: that most useful number 999. And Kia mataara! ← Day 91: The roof of the western extension from inside.